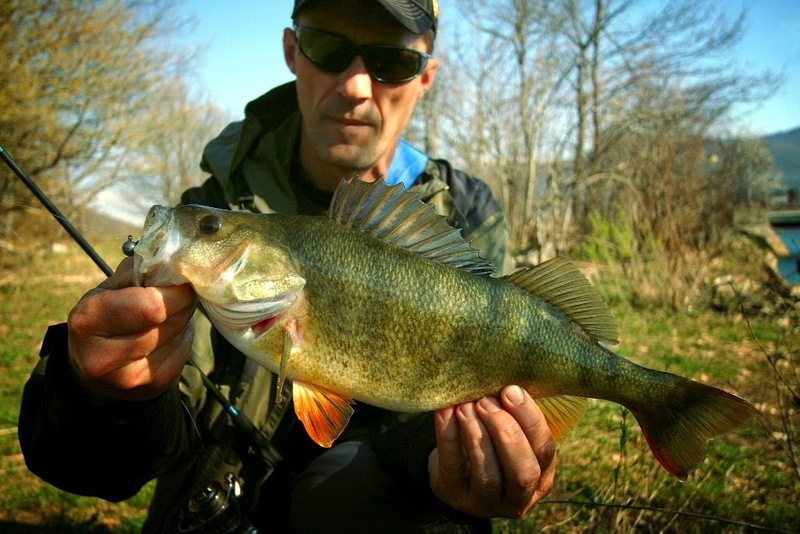 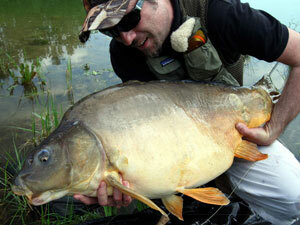 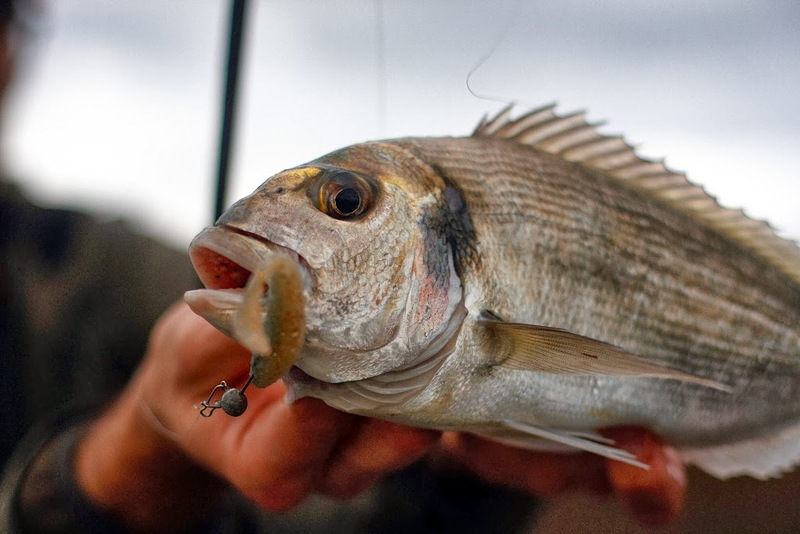 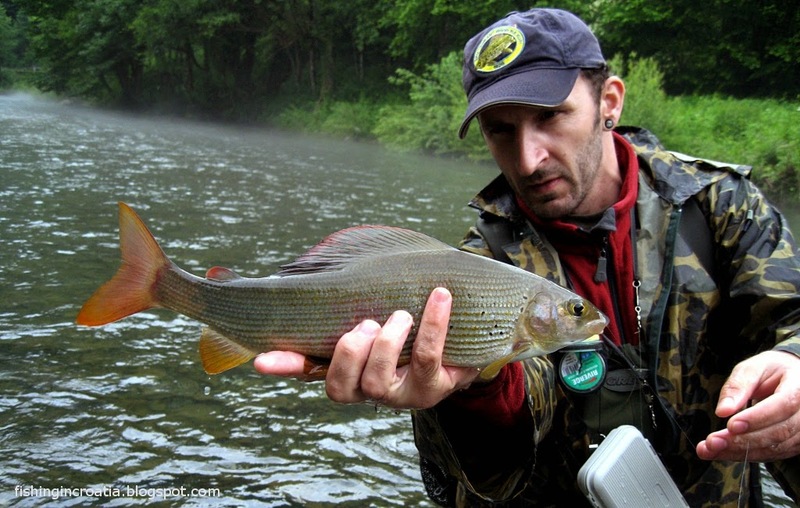 Fishing In Croatia (and in the neighbourhood): Gilthead Seabream spin fishing? 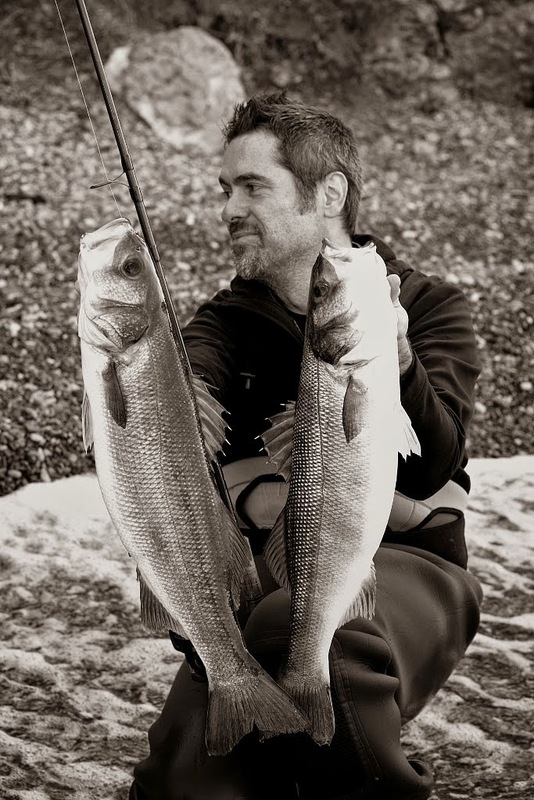 An interesting catch happened while we were spinning for sea-bass at one shallow sea bay this Sunday. Fist cast with Sakura Slit Shad mounted to 8 gr jig head ended with nice fight and this beautiful gilthead seabream, to my surprise. 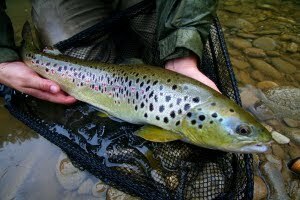 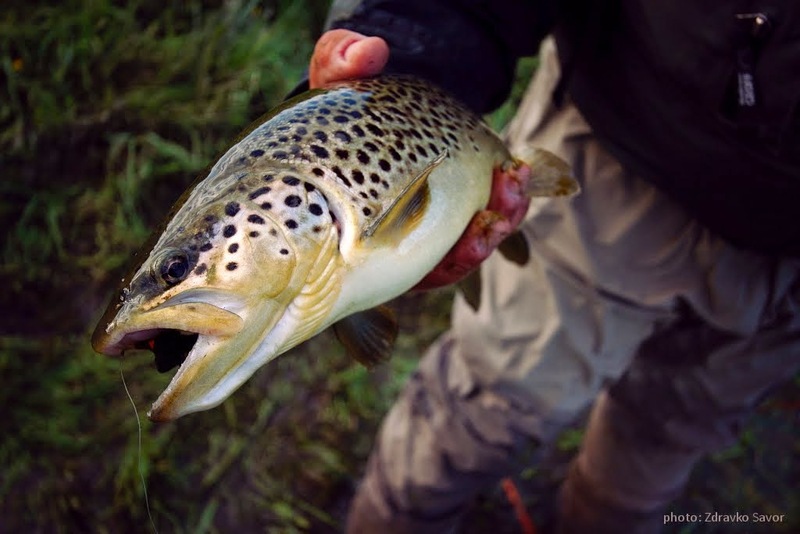 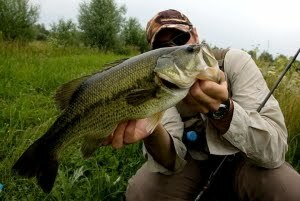 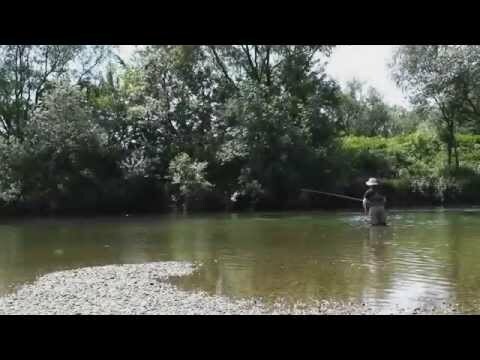 I love fishing; its relaxing, fun and always a challenge.